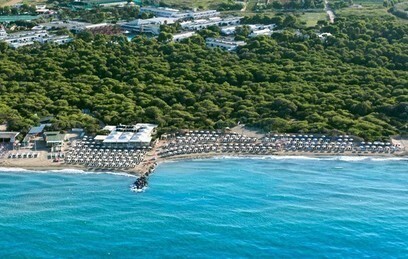 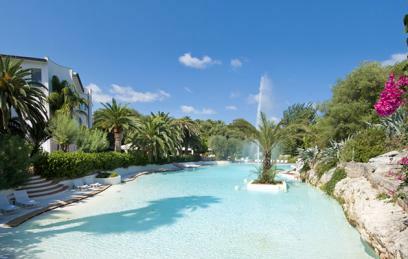 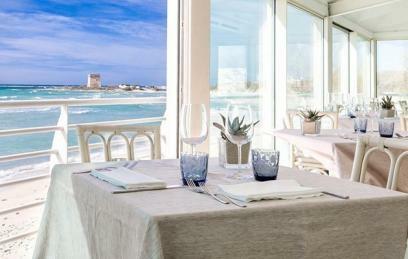 From the Gargano to Salento, in the ‘Families’ Section you’ll find Puglia’s best hotels for a relaxing family holiday. 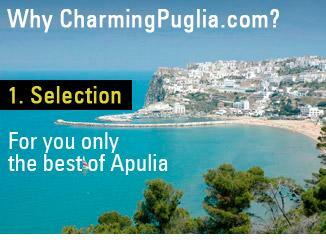 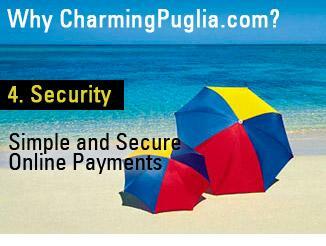 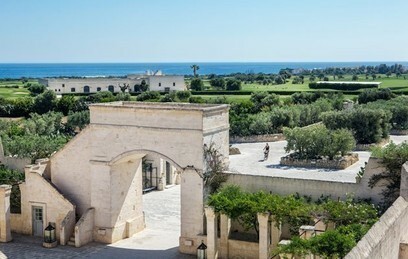 If you plan on bringing your kids to Puglia, we can guarantee a holiday without surprises - just rely on thetravel assistantsof CharmingPuglia.com,who will be able to suggest the best hotels to meet your requirements. 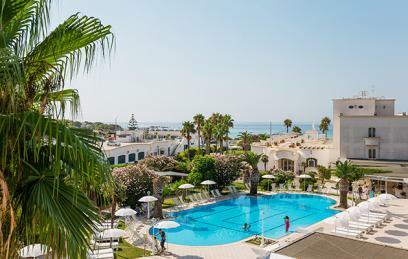 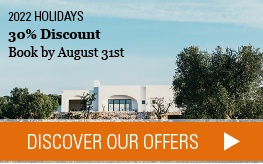 Ideal destinations and hotels, exclusive services and tailor-made packages, qualified, multi-lingual staff, children’s menus and kids’ clubs: for your holiday in Puglia choose a hotel from our Families’ selection for excellent all-round service.